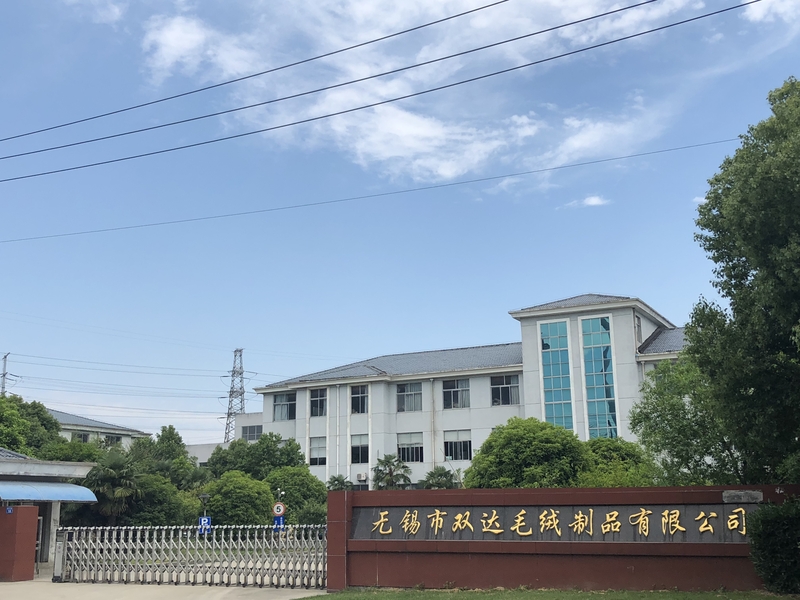 We invest over 500,000 RMB on R & D and develop over 400 new fabrics every year. 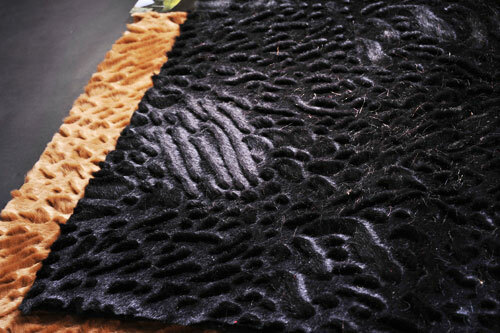 There are thousands Faux Fur fabrics for customers selection. products of different technologies, for instance, regular printing, discharge dying, tippy dying, crumpled, steaming, sheared, jacquard, composite and coating. Looking for ideal Brushing Yarn Knitting Faux Fur Manufacturer & supplier ? We have a wide selection at great prices to help you get creative. All the Rich Brushing Yarn Colors are quality guaranteed. 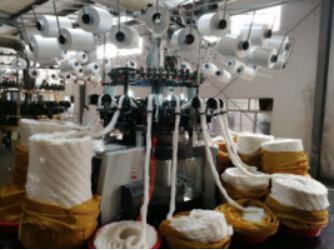 We are China Origin Factory of Rich Brushing Yarn Patterns. If you have any question, please feel free to contact us.